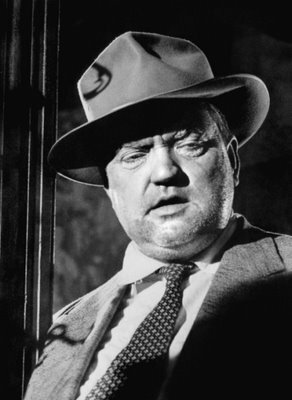 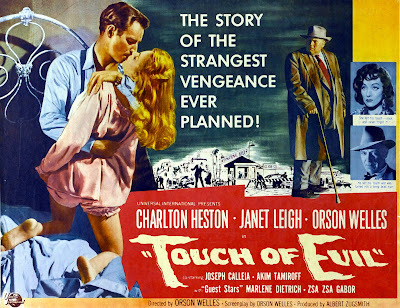 Upon completion of principle photography, Orson Welles had to submit his rough cut version of Touch of Evil (1958) to the studio. Editors butchered it, changed the order of scenes and added unnecessary music. Orson wrote a 58 page letter begging them to reconsider and allow him to present the film in his own, unique artistic vision. 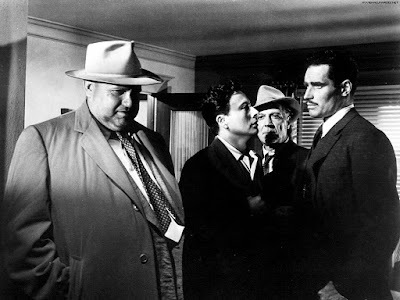 They refused. 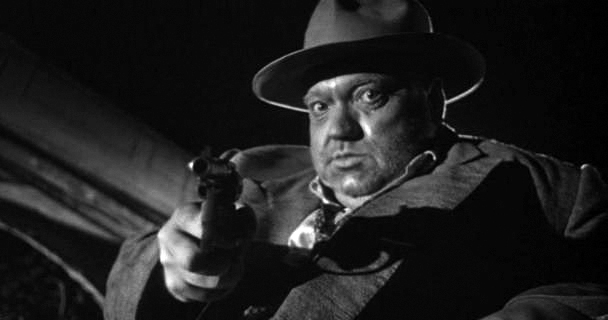 It was the last time Welles made a Hollywood film. Instead he moved to Europe, where his style was better appreciated. 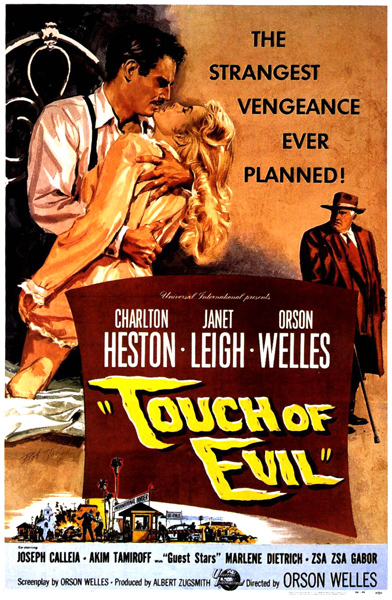 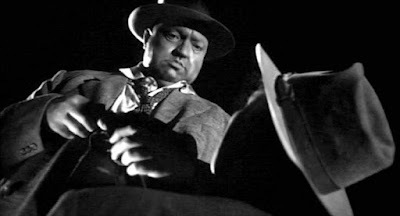 Touch of Evil was shown there in it's uncut form and had a great influence, particularly on French New Wave films.